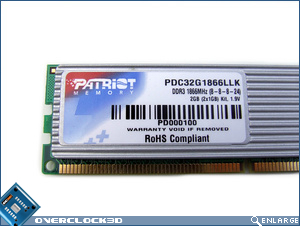 "Looking for some extremely fast DDR3? We check out the Patriot Extreme Performance PC3-15000 kit to see if it fits the bill." They given a response yet? Hopefully Patriot will get back to you and swap out the sticks for another pair to test. 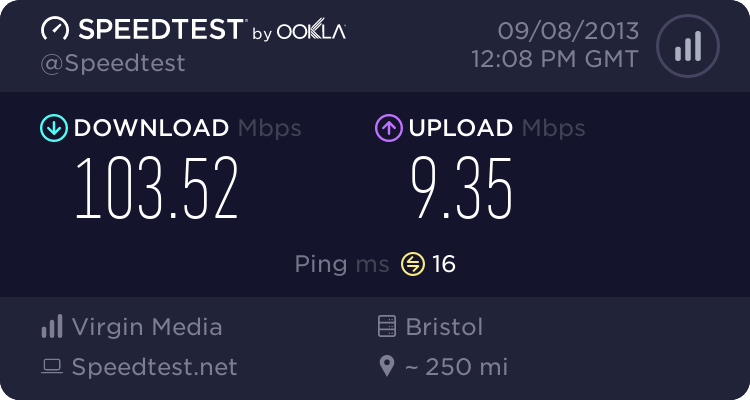 Patriot doesn't seem like they'd BS their claimed speeds by as much as these differed. Are you sure about that? They tried with three different motherboards. Afraid not. The OCZ kit runs up to almost DDR3-2000 on the same board. I literally swapped the kits over without changing any settings to eliminate that as a possible issue. sorry, was meant to be a question, but i couldn't edit my post with a "?" Funny u posted that. I was thinking about the Q6600 vS mobo, and what results an AMD cpu and `whatever ddr3 board` would make of it. Memory results alone u understand. Something is holding something back by the looks of things. Feedback would answer some questions. What is the max (stable) FSB for that Q6600? What performance level were the tests completed at in the end? And how much voltage did you try on the NB?